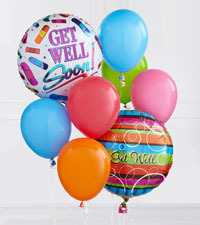 When someone not feeling well or is recovering from surgery, you want to do everything that you can to help them feel better. 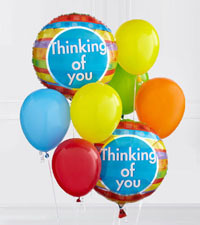 A lot of times, there isn't much that we can do aside from sending our most heartfelt wishes for a speedy and full recovery. 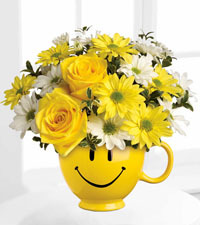 Flowers are a great way to put a smile on someone's face and knowing others are thinking of you when you need to get well, is always uplifting. 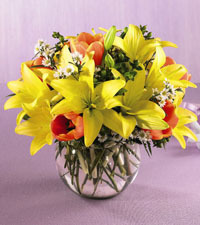 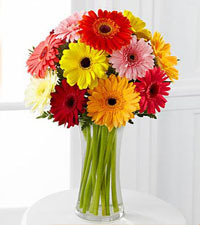 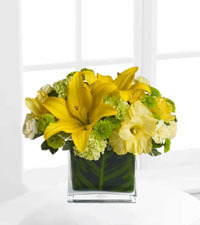 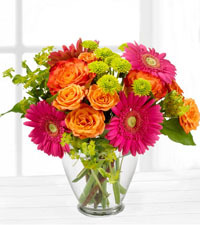 At Nature's Wonders Florist, we have designed a large number of Bright and Cheerful Bouquets that are all available for same day delivery to a home or local Vancouver hospitals. 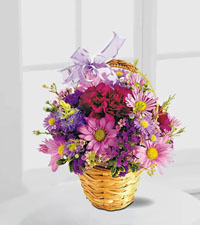 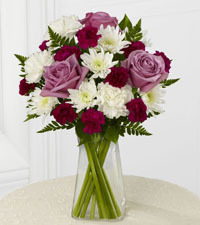 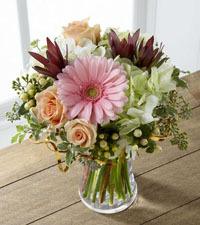 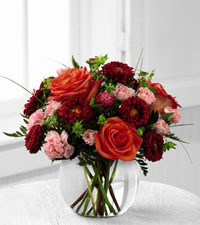 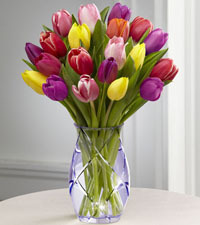 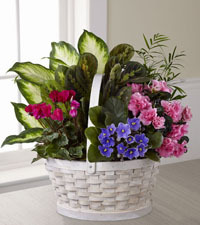 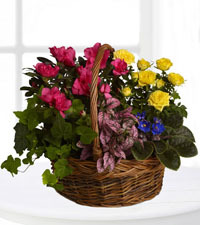 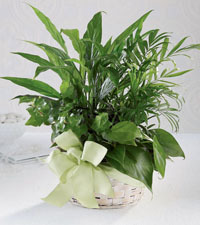 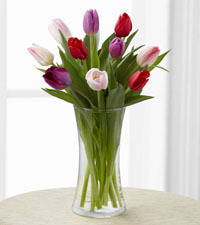 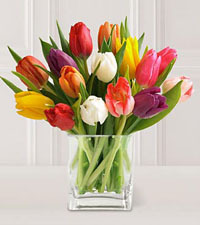 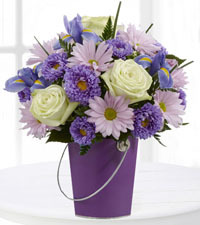 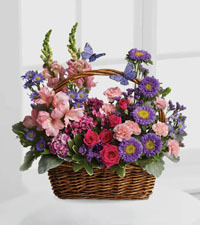 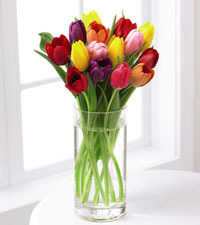 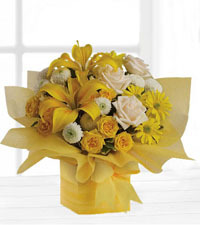 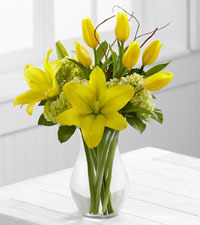 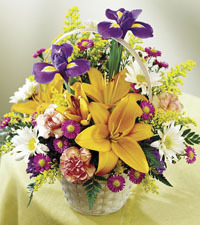 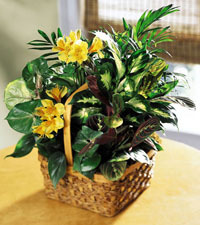 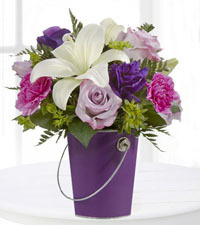 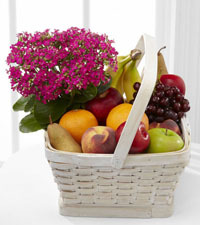 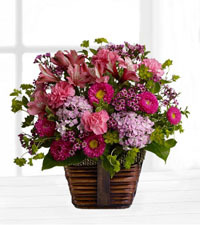 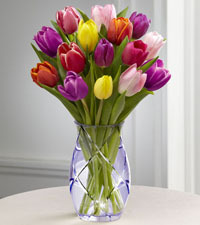 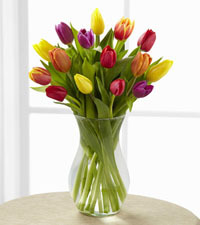 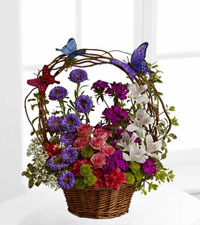 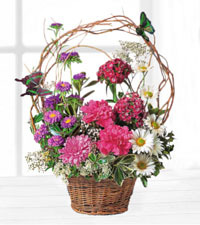 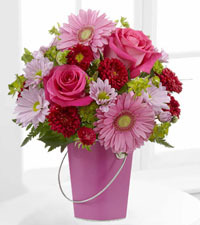 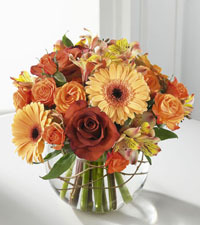 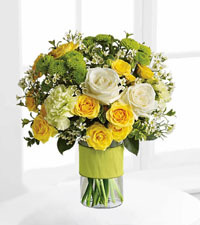 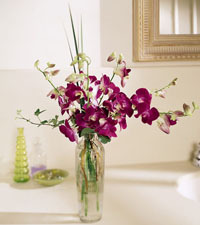 Typically these get well soon bouquets contain fresh, long-lasting flowers arranged in a basket or vase that are suitable for the home or hospital environment. 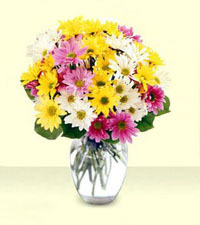 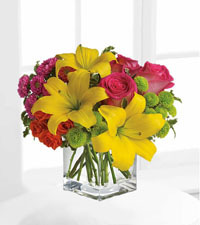 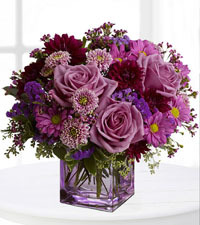 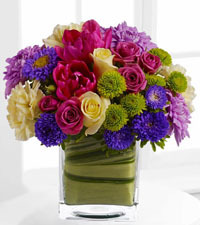 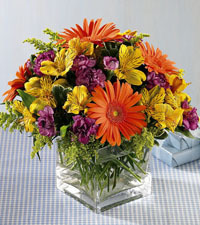 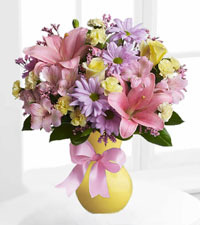 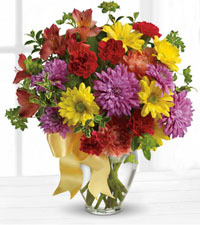 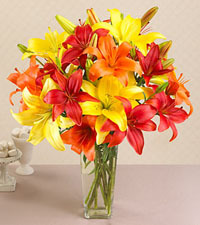 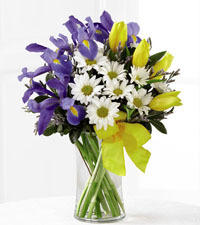 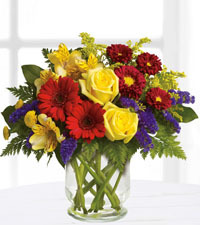 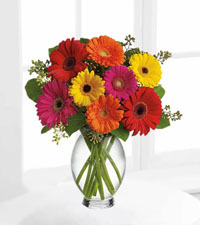 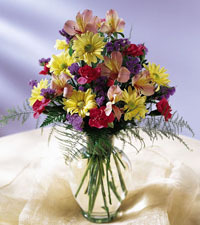 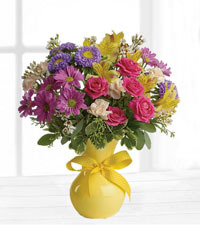 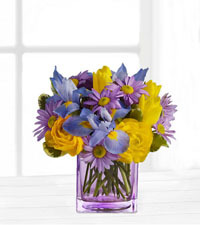 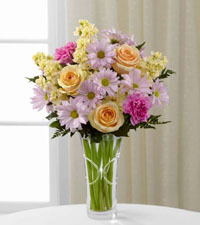 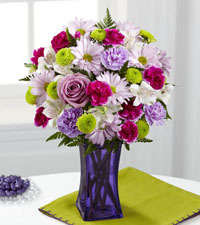 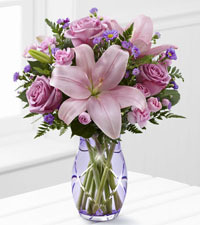 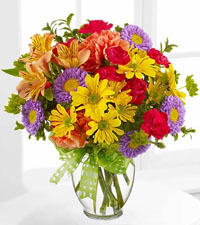 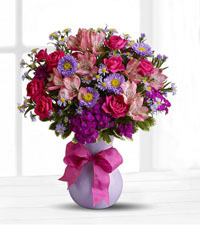 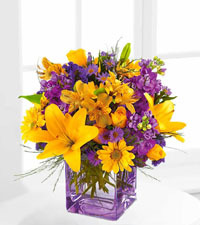 Teleflora's Make A Wish Bouquet is a brightly coloured arrangement that is not too large and contains a long-lasting mix of purple asters, yellow daisies, hot pink carnations and orange alstroemeria. 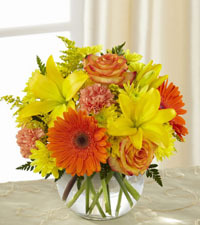 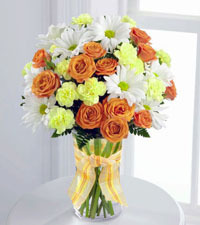 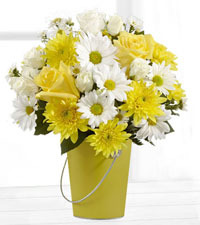 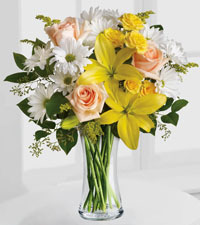 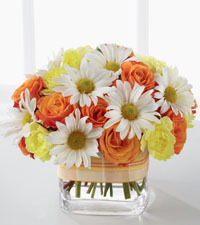 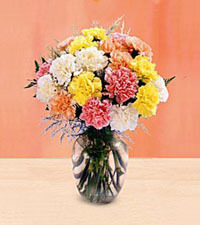 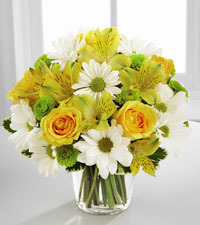 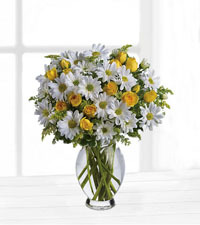 Another fantastic option would be the Sweet Splendour Bouquet, this arrangement include three of the longest lasting flowers available, white daisies, orange spray roses and yellow carnations. 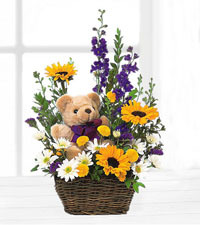 All nicely arranged in a clear vase with a matching warm colours plaid bow, this arrangement will have your recipients tickled with joy. 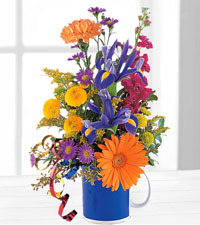 Lastly, Garden Parade is another wonderful bouquet with its beautiful combination of the primary colours of blue, red and yellow. 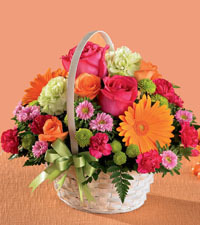 Suitable for either a man or a woman, this get well soon bouquet will brighten up any space and convey your wishes for a speedy recovery. 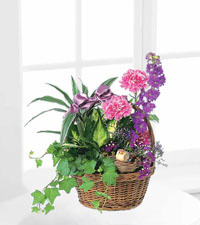 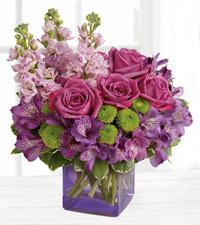 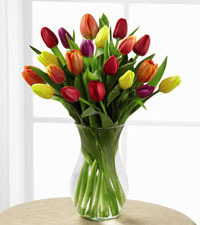 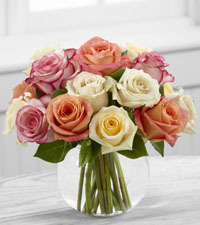 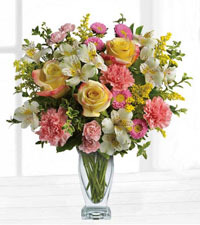 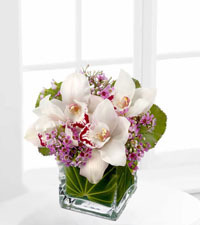 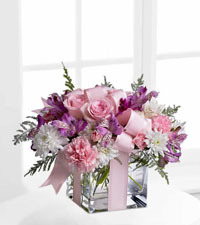 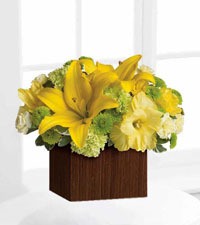 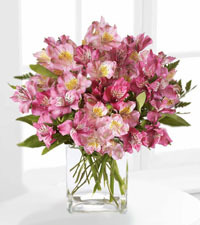 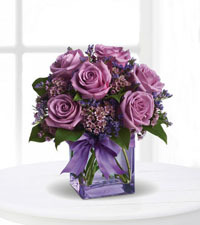 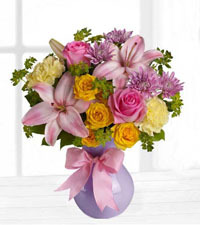 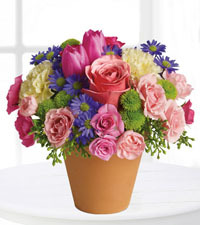 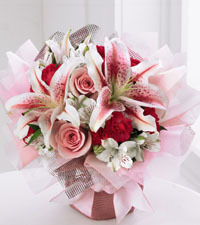 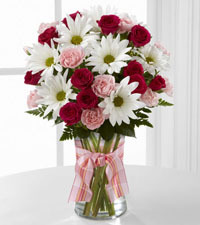 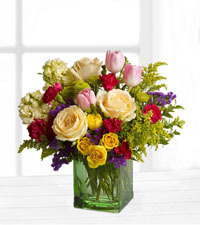 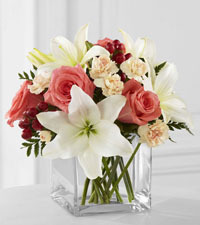 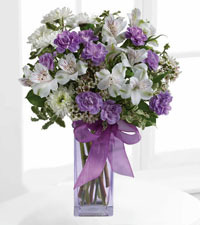 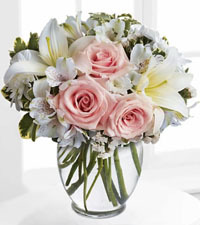 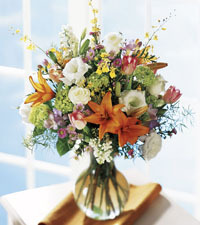 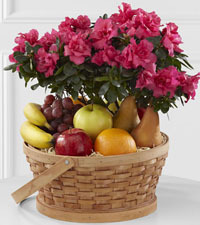 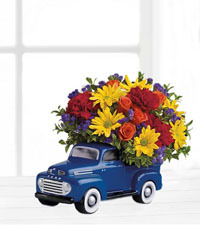 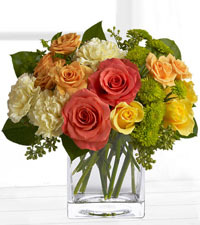 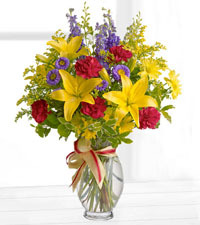 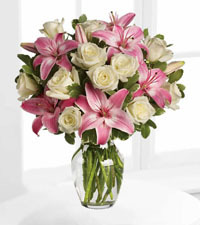 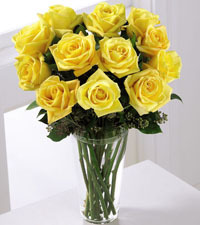 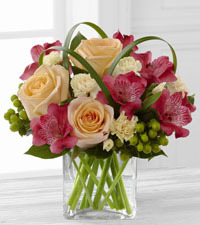 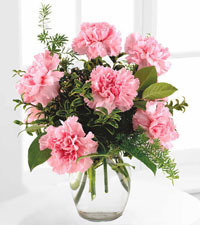 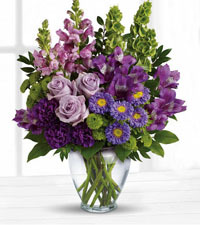 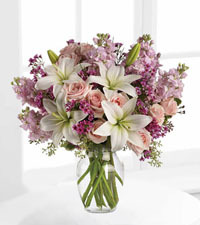 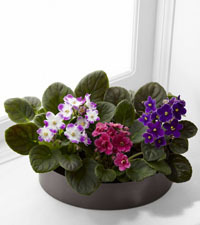 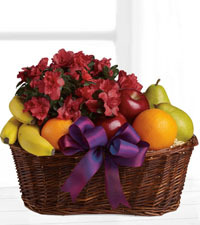 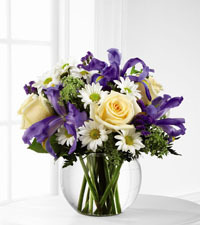 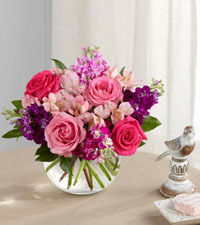 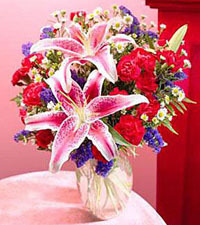 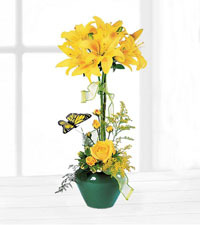 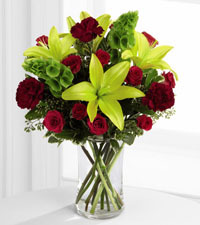 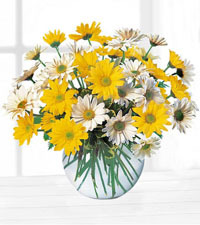 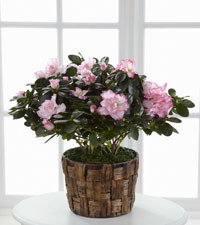 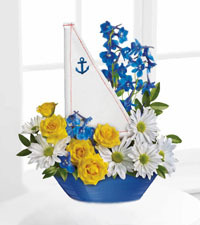 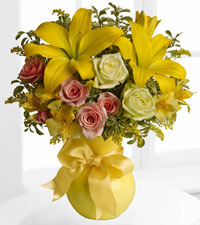 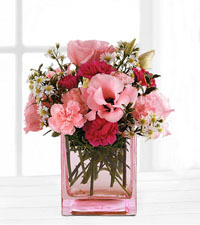 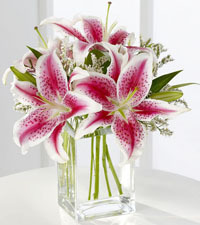 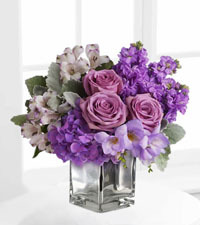 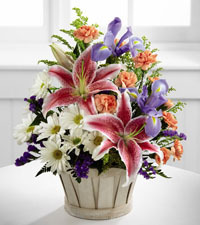 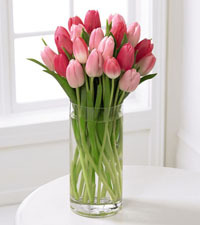 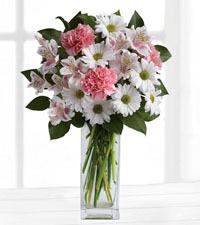 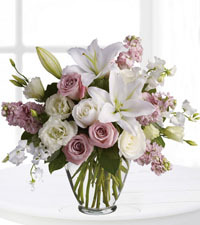 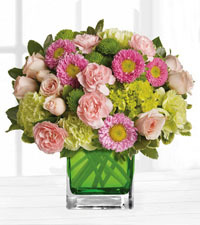 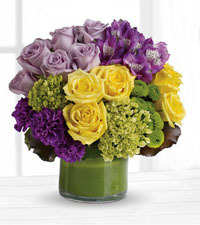 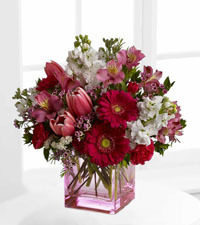 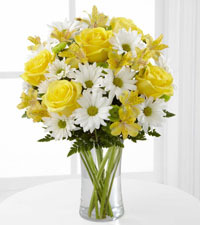 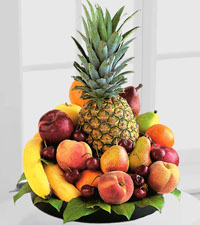 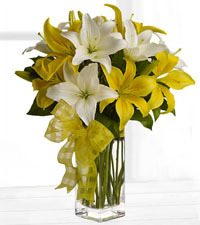 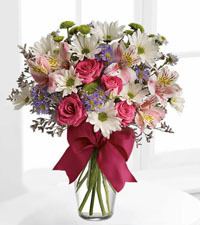 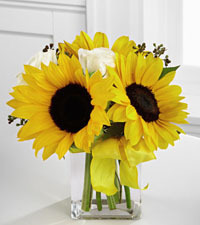 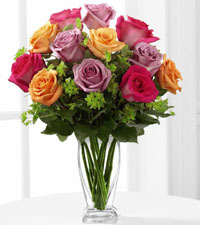 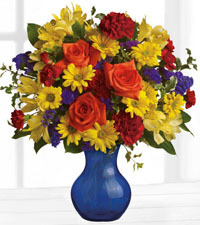 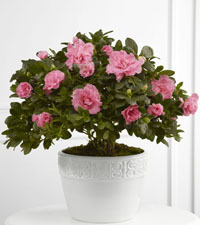 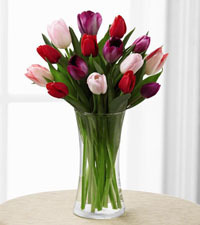 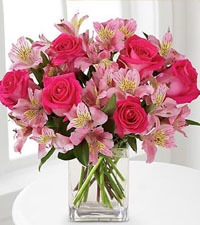 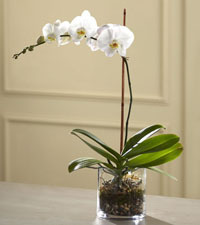 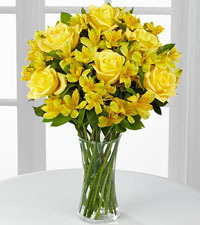 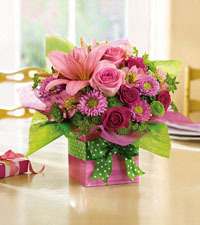 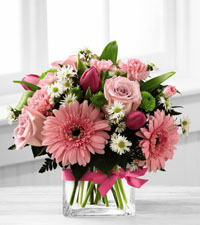 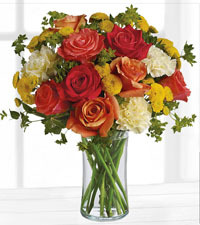 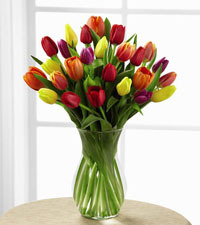 In addition to delivering get well flowers, Nature's Wonders Florist also has a large selection of other gifts designed to convey your best wishes. 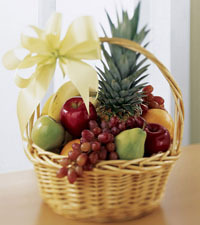 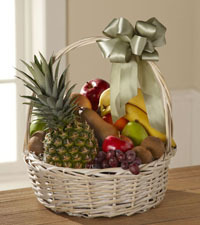 We can deliver balloon bouquets and stuffed animals as well as fruit & gourmet baskets to anywhere in Vancouver. 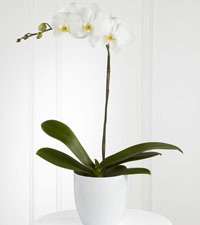 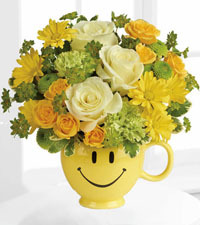 With such a wide variety of get well gifts to choose from, we make it easy for you to put a smile on someone's face. 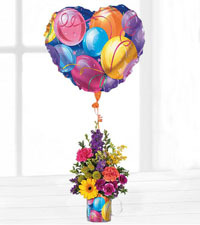 Be sure to check out our selection of Balloon Bouquets that are always colourful and fun. 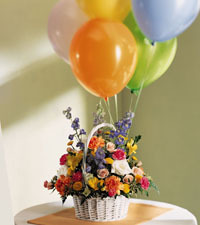 Beyond what is pictured here, we also carry a number of other balloons at our flower shop in lots of different sizes, shapes and themes. 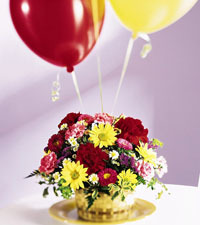 Please call us for details on what balloons we currently have in stock and let us customize your balloon bunch. 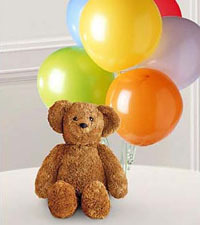 We find this is a wonderful gift for children and often deliver the balloons accompanied by one of our cute stuffed teddy bears or a basket of goodies. 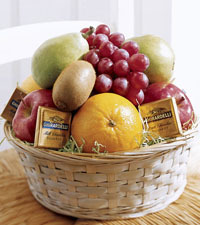 Speaking of goodie baskets, we also frequently deliver Fruit & Gourmet Baskets to those who are not feeling well or recovering in the hospital. 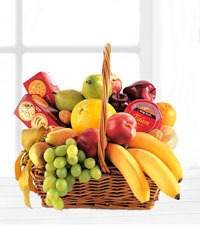 Our extensive inventory of gourmet items allows us to create a number of different gift baskets that are suitable for different medical situations. 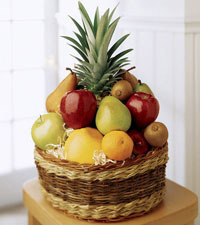 Sometimes only fruit may be appropriate, or other times, just snack foods. 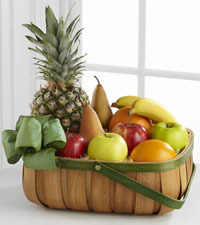 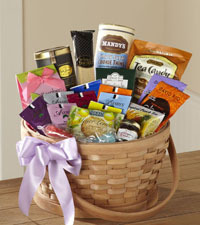 Beyond what we display in this category, we are also able to customize baskets to include special gifts or particular foods. 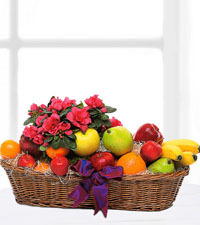 Please contact us for more information on gift basket customizations or if you have any other questions about delivering get well gifts in Vancouver. 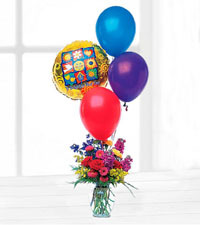 We would be happy to deliver flowers, balloons or a gourmet basket on your behalf with our efficient same-day delivery service.